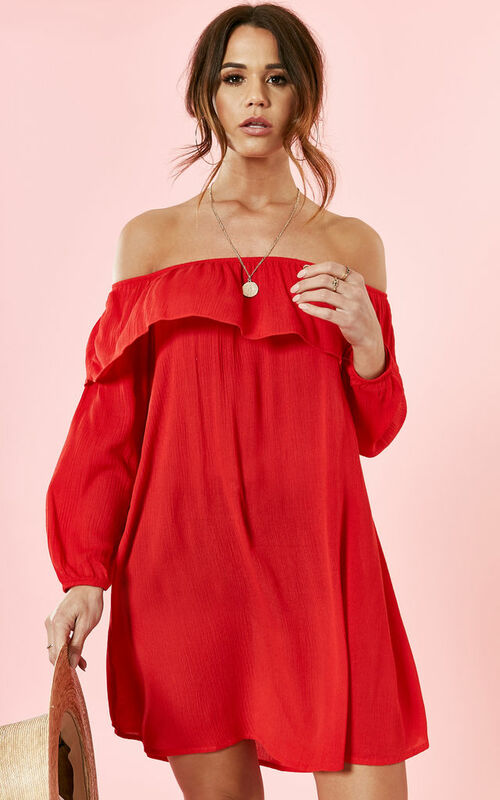 Flawlessly stylish, you can't go wrong with this little red number. Perfect for that dinner date or a night out with the girls! Team with heels for a flirty evening look.